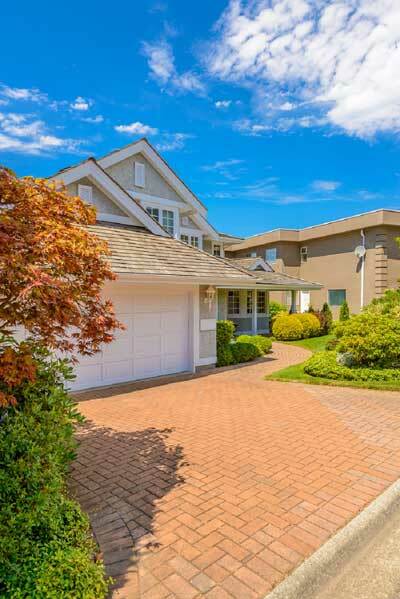 If the area that you want to pave is a driveway or outdoor space where cars and other heavy vehicles may move or use it to park, then you need to make sure that the material chosen is tough enough to withstand that heavy load. Also, if the pool area needs to be paved you need to use pavers that are water resistant and slip resistant. The area that links the inside of your house to the outside needs special care. This area should show gradual transition from the inside to the outside. If this has not been taken care of, your house and outdoors will look completely out of place. The pavers that were supposed to enhance the look of your home would rather spoil the overall look. You should take care of the texture, colour and feel of each paver stone, and match it with the flooring inside. The maintenance of the pavers will depend on the type of paver being used. Different materials and textures require different types of care and maintenance. For the pavers that require low maintenance, you must choose the stone that rarely needs resealing and cleaning. This will save you a lot of time and effort. This is the most important thing to consider while choosing the right kind of pavers for your home decor. You must think about the final project and the total cost. This will give a rough idea on how much you need to spend on in buying the stone, getting it installed and then sealing it. Also, the materials that will be required in the installation process are extra expenses. So, always take decision of paving the outside of your home when you are ready for it financially. You must always choose pavers that will prevent others from slipping on them whether they are wet or dry. You must also remember that it can rain anytime outside and if the pavers are slippery they could become the source of accidents. If you like pavers that are slippery, then you can always get an anti-slip coating done on them. This would cost a few bucks extra, but then you will not have to compromise on the look that you want or your safety. If you want to avoid extra costs, then go with another variety. If you wondering about the type of pavers that you can use in your driveway, then below is a guide that will help you to decide easily. 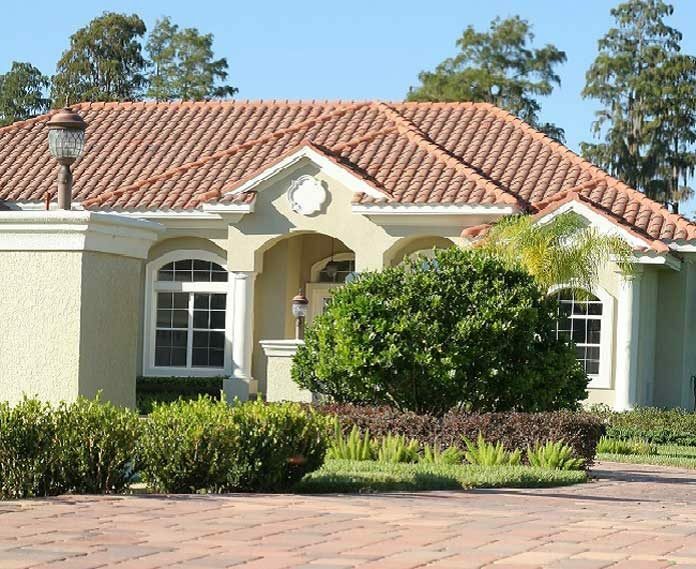 Above piece of advice will help you to know how to make your home attractive using pavers.